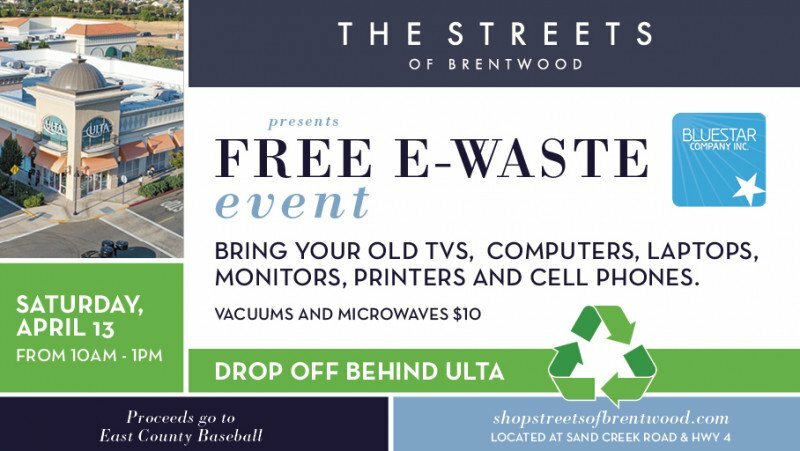 Bring your old TVs, computers, laptops, monitors, printers, and cell phones to the recycle drop-off behind Ulta. 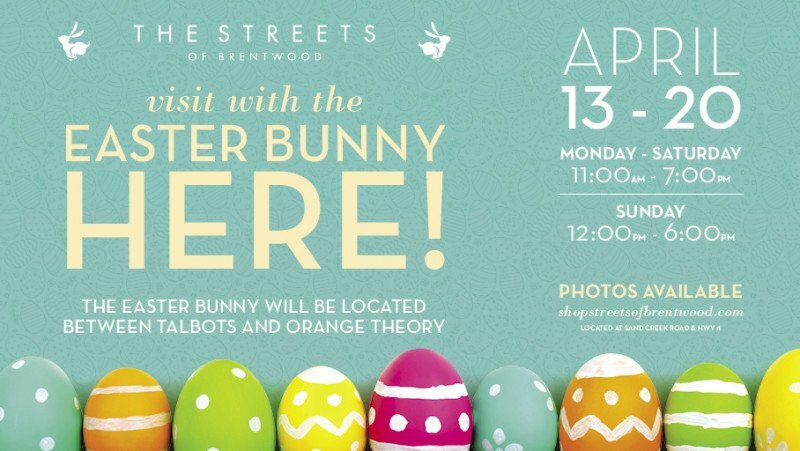 Bring your little ones to visit The Easter Bunny, April 13-20! 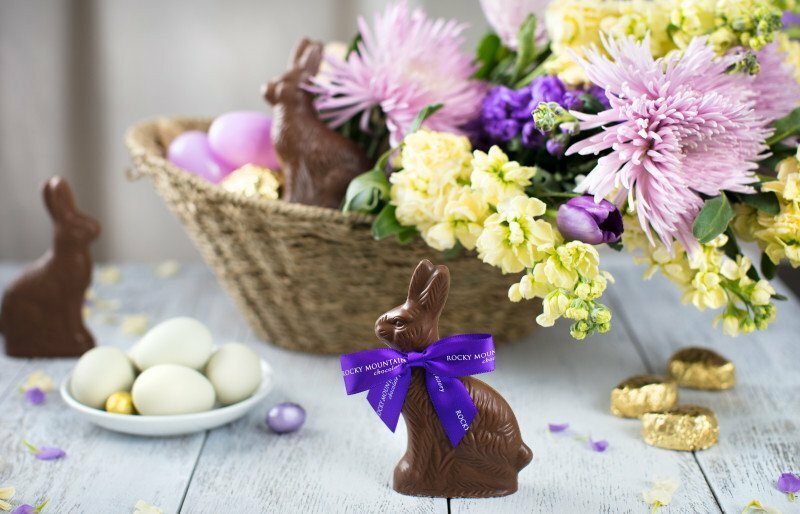 Sweeten up Easter this year with decadent hand-made Chocolates & Confections from Rocky Mountain Chocolate Factory. Gift Right, Gift Rocky! 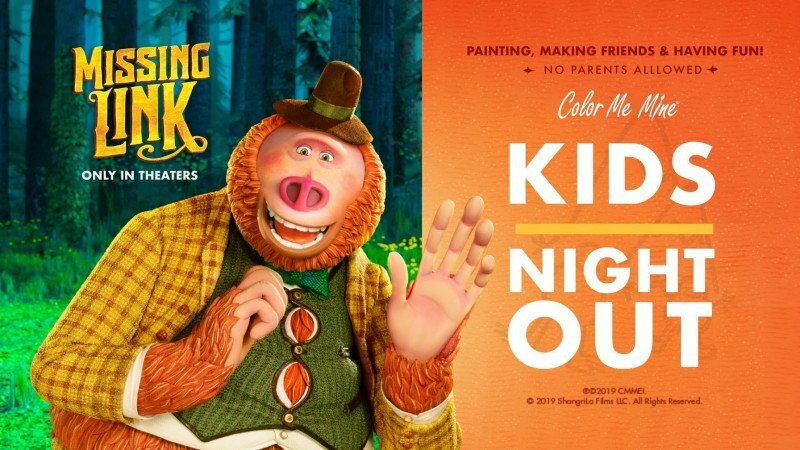 Color Me Mine is painting fun ceramic pieces in the style of the Missing Link movie! 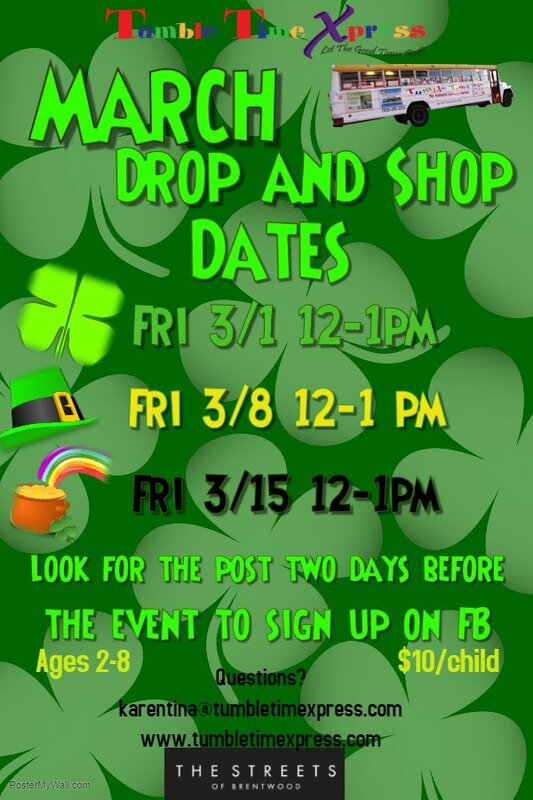 Games, crafts, and pizza, too on April 5th from 6-8pm! 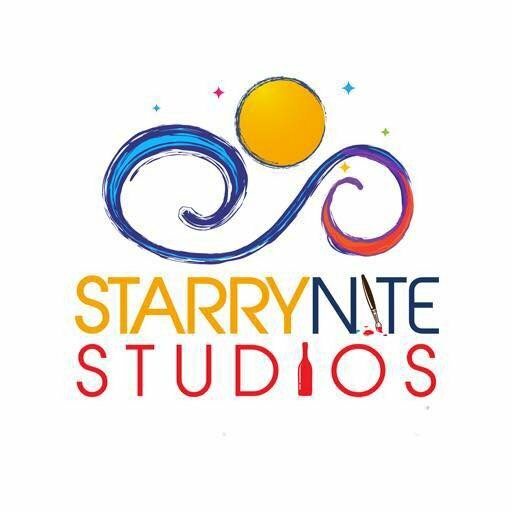 Starry Nite Studios is offering a special discount code for all Streets of Brentwood Shoppers. Come alone or with a group -- perfect date night, ladies night or family night! 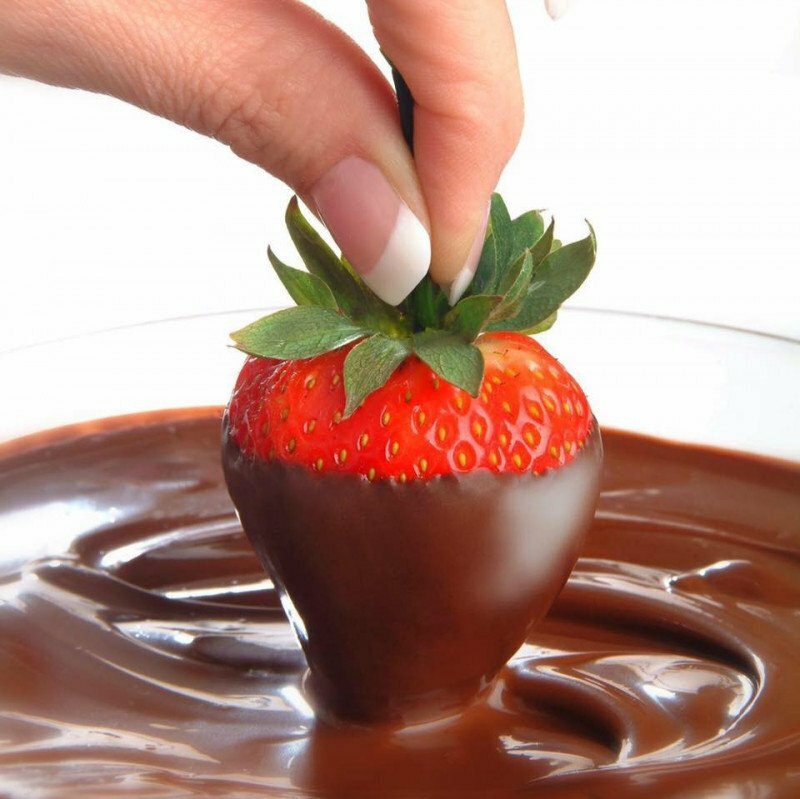 Spoil all your favorite people with fresh Chocolate Dipped Strawberries from Rocky Mountain Chocolate Factory. 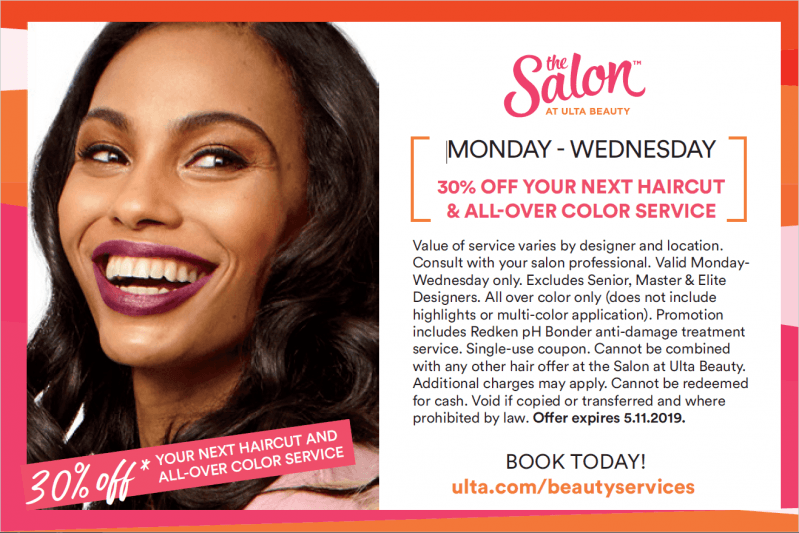 Get 30% off your next haircut and all-over color service at Ulta!